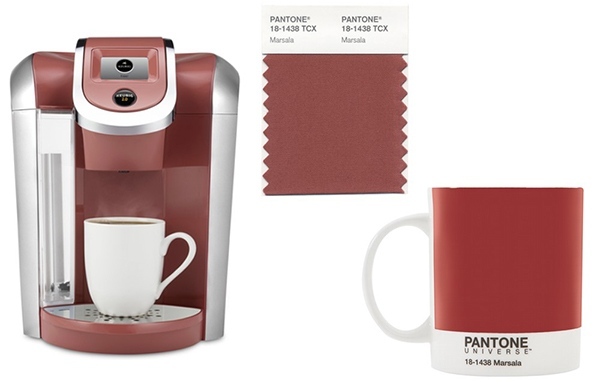 After the holiday season, refresh your interior with the new trendy color of 2015 : the MARSALA red! The Marsala red is a rich tone that combines earth brown and wine red, of Sicilian inspiration where a redwine of the same name is produced. This is an elegant color that can be used in interior decoration in association with neutral and natural tones such as creamy white, beige , taupe and grey. You can either use it as the major color to give depth and personality to a given room, or use it on accessories to enhance a more neutral interior. 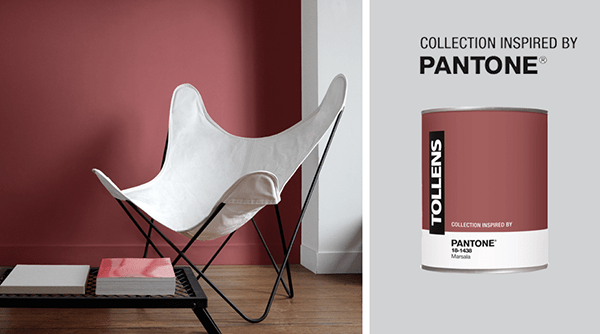 Thanks to it beautiful intensity and warm character, « Marsala » can be used in feminine interiors as well as in more masculine environments, and it can also work in any room of the house… it’s up to you! 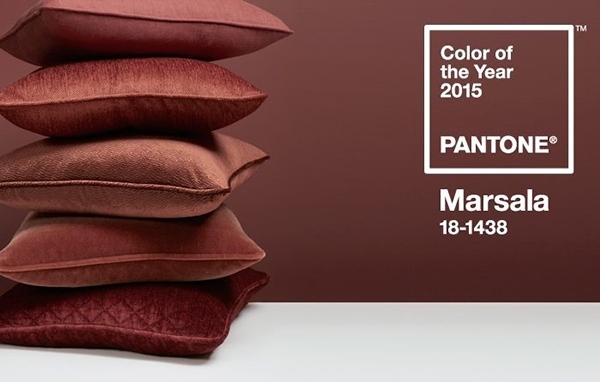 The « Marsala » red will make an entry in this years new carpet, curtains and home textiles collections, as well as in make-up and the fashion spring collections.